Here are they again! 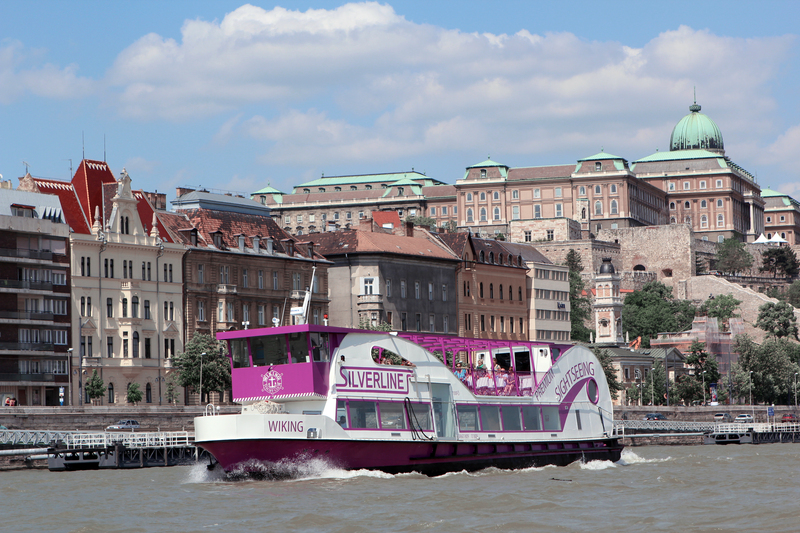 You can see Budapest from Danube again, Silverline Cruises and the others has restarted their Sightseeing Tour soon! You can start to plan your Budapest trip, do not forget to visit Parliament and Buda Castle. Both place are visible from Danube as well. If you take picture you can share with us here! I ll go to Hungary on march, hopefully there won t be any water core on Danube. 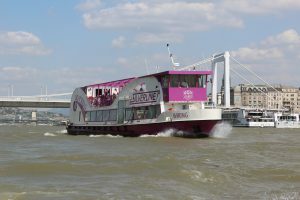 My friend were in Budapest last summer,he won a photo award because of Budapest View which is amazing from Cruise! I pray for God for better weather,however view of the city also nice at winter time!